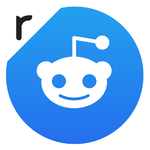 Enjoy the best and most entertaining content on the web with Alien Blue, the official reddit client! 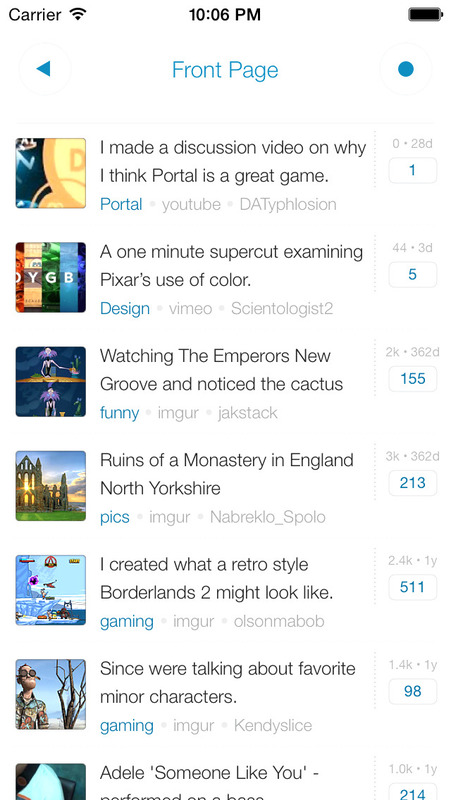 Existing Alien Blue users: this is still the same Alien Blue with the same developer you know and (hopefully) love, just 100% more official! You’ll want to transfer your settings from the old client using the option in Settings/Advanced Settings/Privacy Settings/Export Settings, then Import them into this app.